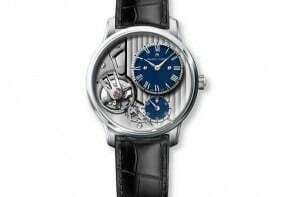 As the 4th Annual Only Watch charity auction draws closer, yet another luxury watch manufacturer has joined the pack and introduced their timepiece. 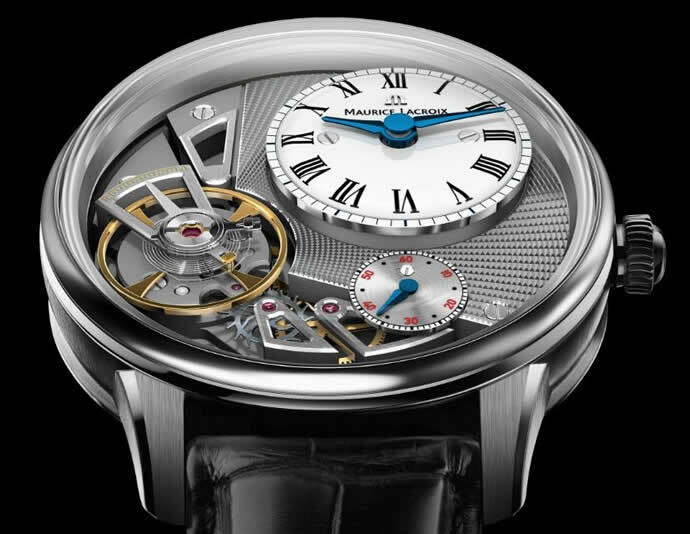 Maurice Lacroix will officially unveil their Masterpiece Roue Carrée Seconde timepiece at the Only Watch auction. 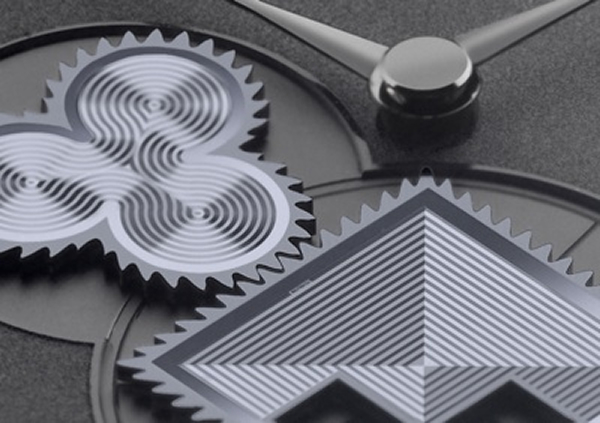 Improving on their 2010 design, the square-wheel mechanism with geometric patterns is absolutely spellbinding. 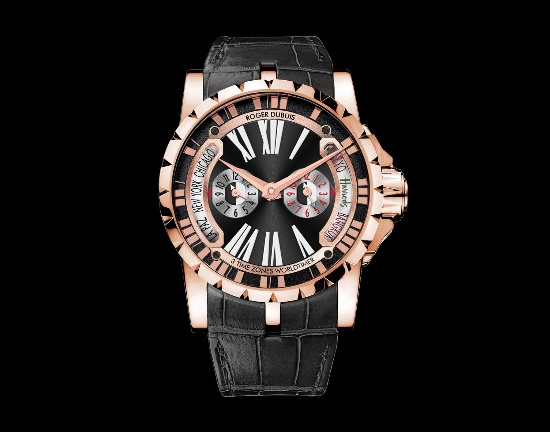 The face of the watch displays the clover-leaf wheels designed to move in sync with the square-wheel and is covered with domed sapphire crystal with glare-proof treatment. It also features 43 mm steel casing with sand-blasted finish and is water resistant up to 50 meters. The screwed case-back is fixed with sapphire crystal. Genuine watch collectors are in for a treat, as they can try to locate the tiny Only Watch logo visible only under a magnifying glass. 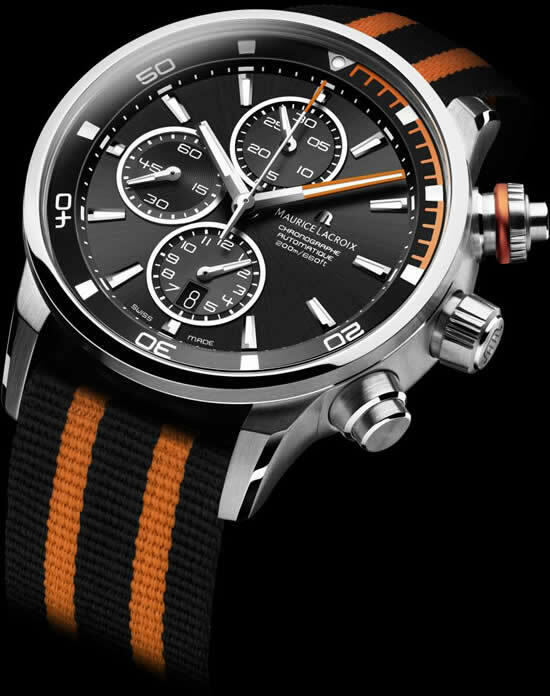 The Only Watch charity auction will be held in Monaco in September 2011. All the proceeds from this auction will go to benefit the Monaco Association against Muscular Dystrophy which works towards finding treatment for children with muscular dystrophy.